It is an exciting time to be a homeowner. Local real estate markets are doing much better since the last market crash. Moreover, homeowners are enjoying the opportunity to transform their properties using new technologies and trends. 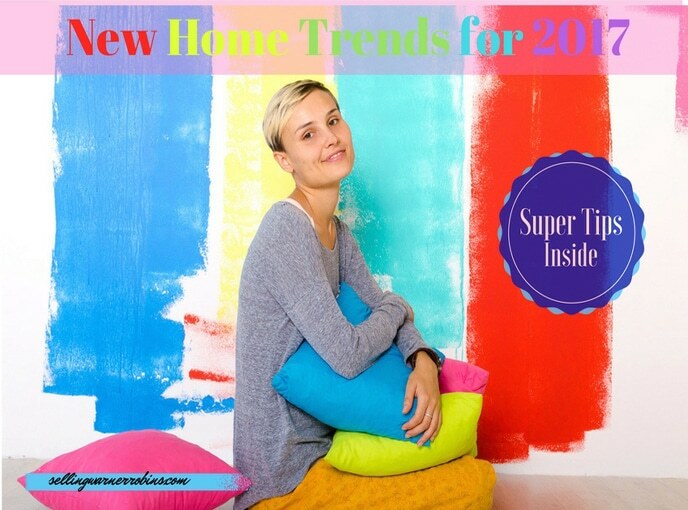 There are some exciting home trends for 2017 that are beginning to emerge, which could change markets, allowing them to thrive through the remainder of this year and the next. However, it is important to keep things in perspective and decide which home trends make sense and which ones you can live without. Take the time to prioritize your needs and develop a plan of attack to reach your goals. Some of these trends will be right for you and some not. If you take time to prioritize up front, you will not waste many hours chasing homes that are really not right for you. As you might expect in this day and age, and as is the case with so many fields today, one of the biggest factors affecting property trends is new technology. Moving into the digital age, we are seeing more homes that are embracing modern technology to boost usability, increase home energy efficiency, as well as increase the properties overall value. In particular, things such as smart home technology and automation are really starting to take the front seat in home design, and a basic level of automation is all but expected in new, higher end builds. So now that basic home automation has been around for a while, what is the next step? Here is a look at some of the ways in which technology will continue to affect popular home trends in the next couple of years, as well as some other trends that we can expect to see in real estate moving forward. 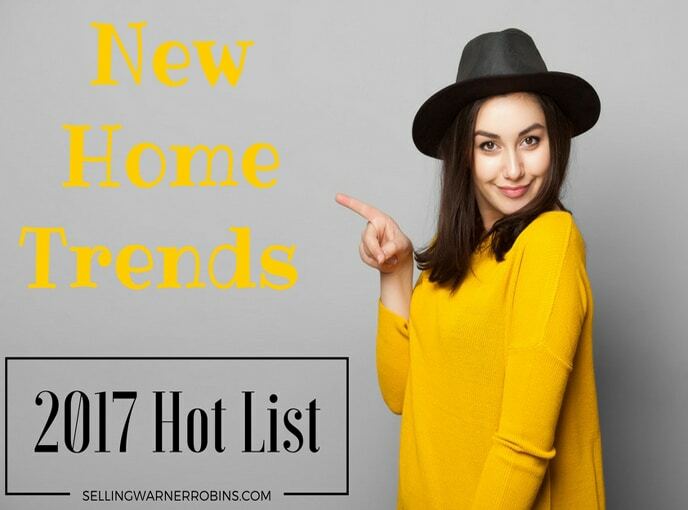 Let’s check out some of the best new home trends for 2017. Kitchens have the highest return on investment when it comes to home improvements. An inventive way to create an incredible kitchen when renovating it is to install brand new appliances. Green appliances and energy saving options have been on the market for a while, so what’s the next step? Connectivity. Many companies are making headway with smart appliances that can let you know when your fridge is empty or notify you when your laundry’s done. Controlling your appliances with your phone? Sounds like some crazy future stuff, but it is available right now and getting more sophisticated all the time. This is one of the new home trends for 2017 that is sure to turn the future into the present. It is no surprise that technology is infiltrating home design in a big way. That is why automation is continuing to make an impact in real estate, and in particular, automated gardens. Not only can you automate the technology inside of your house now, but you can use this technology to gain greater control over your sprinkler system, while doing less work. More than a simple timer or drip system, automated systems will know when it is raining, adjust for humidity, and soil type, and keep your plants growing in a more efficient and economical way. Add in the ability to remotely monitor and adjust settings and this technology advance is going to be a hit with gardeners. In a world of rising movie theater prices and high quality on demand streaming services, the demand for home theaters has never been higher. And while there was concern surrounding this type of investment in previous decades, there is now no question of the value that a home theater will add to a property. Many man caves are now family caves with consumers looking for basement, attic, or bonus room space to put in home theaters. With the costs reasonable for basic systems, expect more homeowners to convert their spaces next year. The home theater craze is sure to continue to thrive in 2017. When it comes to interior design in 2017, there are a few things we can already expect. While we do not know exactly which way certain fashions will lean, we can expect that bold color palettes are going to be huge next year. What this means, is that we could see a lot of colorful living spaces filled up with unexpected color combinations, such as bold blues with black and beige, or turquoise with a neon yellow and slate grey. New color trends arrive and pass every year and you can expect more of the same next year. Some homeowners will continue to go neutral but many may opt for a bit of fun as they put their personality into each room in their home. You can bet designing your color scheme for next year is going to become really fun. In no small part thanks to the Pinterest Effect, there is an increasingly popular trend of making the most of the space in your property. Finding inventive ways to fill up your nooks and niches is becoming one of the nation’s favorite real estate hobbies with some incredibly creative designs already on display. Think Harry Potter’s cupboard under the stairs, but instead it is a reading nook. Or a small corner that you turn into an office area. It is no longer necessary to devote a whole room to a big idea, all you need is a little space and the possibilities are endless. Whether the homeowner puts in the additions or it is done when the home is being built, this is one advance that is sure to catch hold for years to come! Pools can be risky investments, especially in some parts of the country. But if you want to install a pool, and you have either the climate or the indoor space for it, there are a few fun trends that you might want to draw inspiration from. After all, if you are going to have a pool, you might as well go all out. More outlandish luxury pools are starting to make a splash, and things such as infinity pools or (for those with the space and money) even rooftop pools are going to be big in 2017. Waterfalls, grotto’s, and more natural looking pool spaces are also ready to make their entrance too. If you can think it up, you can bet there is someone willing to install it, so we should expect bigger and bolder pools next year. It is not just how things are designed that will affect real estate trends next year, but how they are made. 3D printing is already set to have a huge impact on home renovation in the near and distant future, and homeowners and developers alike cannot wait to be a part of it. 3D printing will make building materials more affordable and the building process much quicker. One of the most exciting things about 3D printing for the average homeowner, will be the ability to customize just about anything they want. 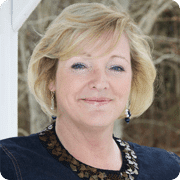 This makes home renovations much more personal, and allows homeowners to get significantly closer to their ideal home with the ideal renovations. If you can dream it up, chances are 3D printing will be able to create it in 2017. These are just a few of the exciting home trends for 2017 that could make a difference in local real estate communities around the country. Of course, we cannot predict the future exactly, but one thing we know for sure is it is an exciting time to own property in the United States. It will definitely be exciting to see what 2017 has in store. This is a great list of what some of the trends will be. Great post Anita! Thank you, Anita. I love all the trends you listed here in your blog. What I have notice most with the younger crowd these days is minimalism in decorating their homes. Almost like nice hotel rooms…I think it looks very chic and quite inexpensive compare to all the cherrywood pieces we purchased when we were starting out in the 60’s. Now that I am retired, I am starting to think I should move to Warner Robins. It really sounds like a nice area. Very forward thing review of what to expect in 2017. There is so, many great smart home products out there.